Valerie Bothell: Spring City Arts Classes! 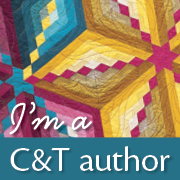 I will be teaching some more classes this spring at City Arts! I had so much fun teaching this winter that I decided to keep going. 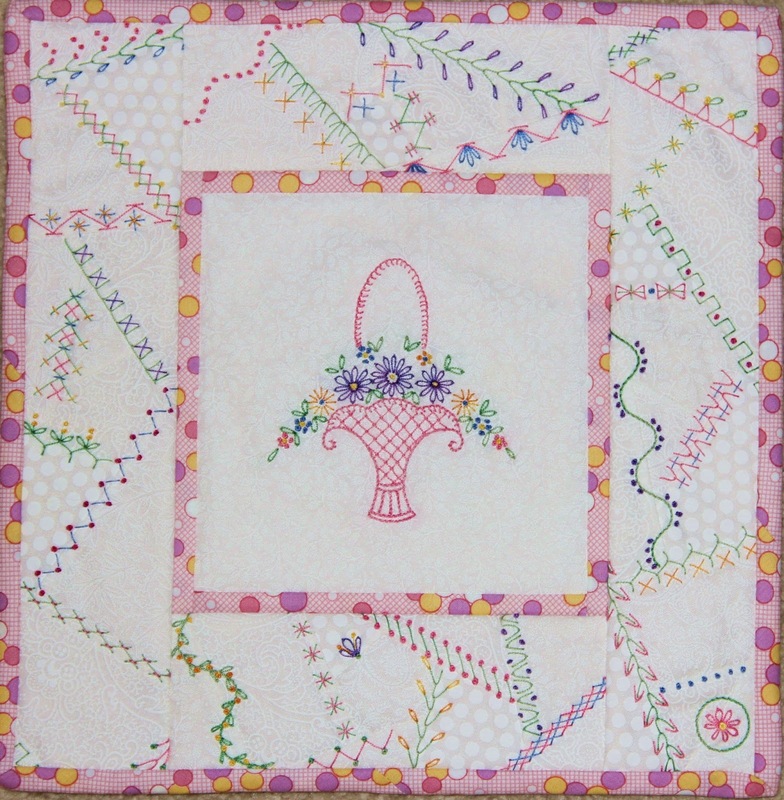 The first class for the spring session will be an embroidered basket of flowers. 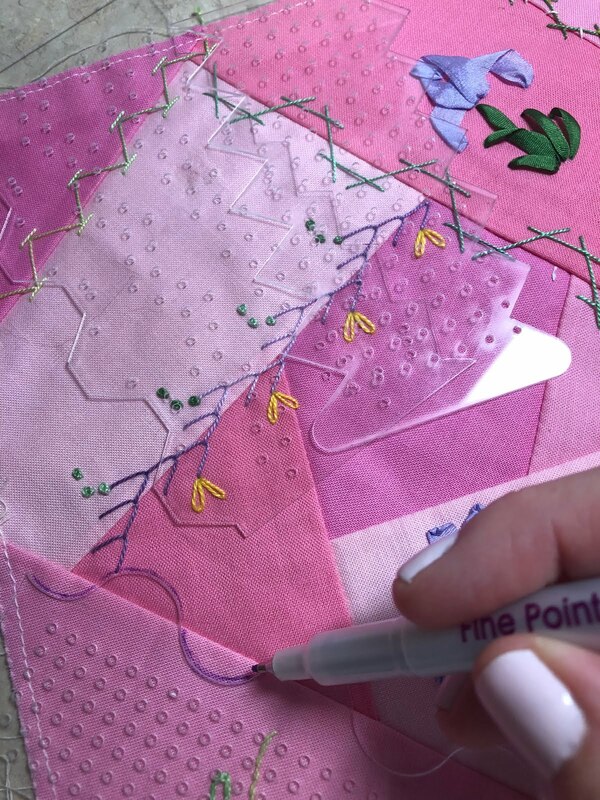 You will learn how to piece long crazy quilt borders in this class and then move on to learn a lot of different embroidery stitches. 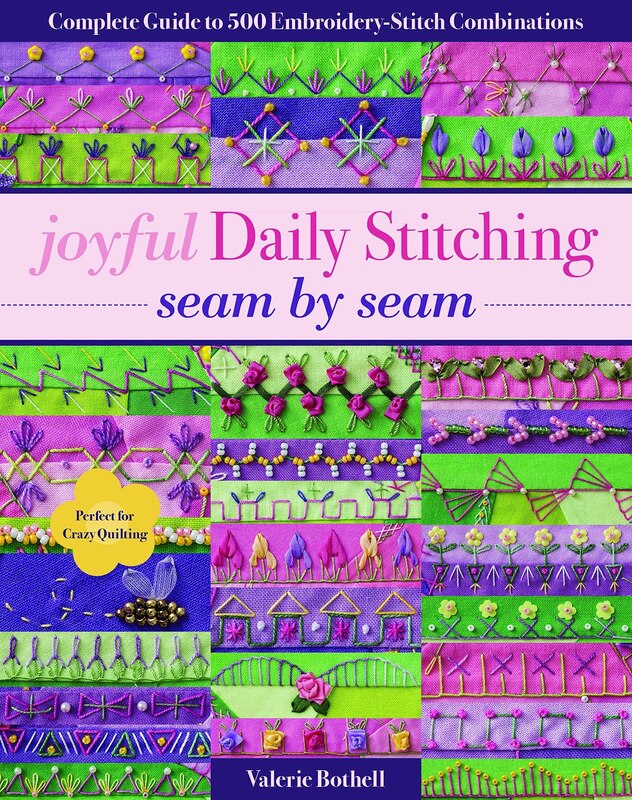 Price for this class is $100 and includes a kit to make the project. Class will run for 4 weeks beginning March 24-April 21. There will be no class on April 7th for this class. 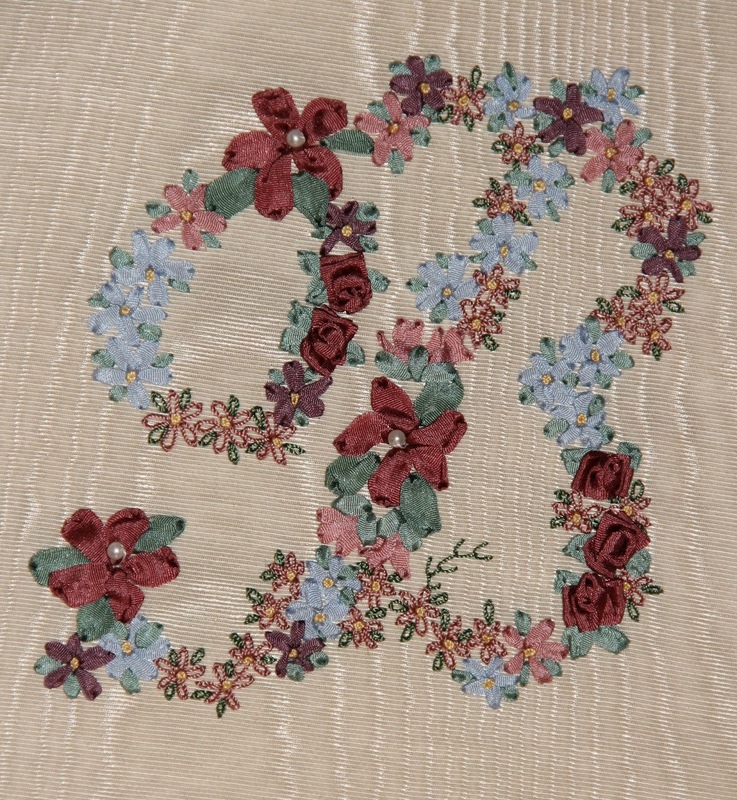 The second class for spring will be a silk ribbon embroidered monogram. In this class you will learn many basic silk ribbon embroidery stitches while making you own monogram. 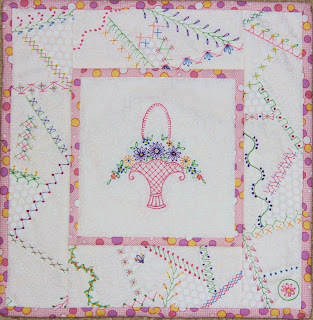 Price for this class is $85 and includes a kit to make the project. Class will run for two weeks beginning April 28. If you are interested in either of these classes, you may email me at pinkbunny@valeriebothell.com.